You could not have picked a better time than now. 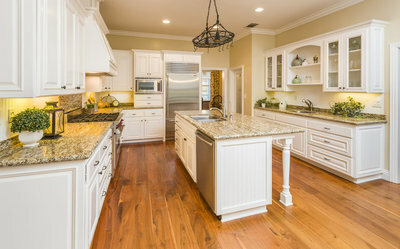 At Jacksonville Remodeler we are making the best deals of the year on remodeling your home. From kitchen remodels, bathroom remodels, home additions and more. Remodeling your house is our mission, making your home the most appealing, and attractive is what we do, it’s what excites us. That’s why people think of us, when they think of remodeling in Jacksonville FL. You’ve been thinking about it for a while now and we know you’re ready to get started with that home remodel. You have tons of questions and were here to answer those questions. 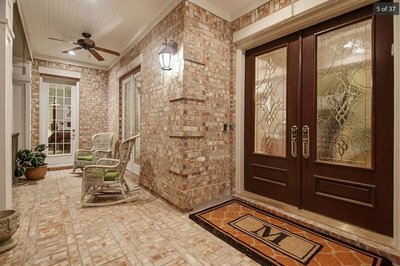 At Jacksonville Remodeler we aren’t your typical building contractors. We go above and beyond the call and we’re dedicated to getting all of your remodeling questions answered. But first we’d like to take a minute and tell you what we have to offer. 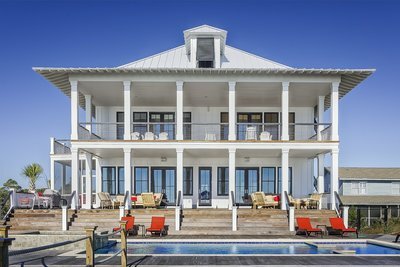 ​At Jacksonville Remodeler we will take care of all your construction and home repair needs without the hassles and high prices of most home remodeling companies. 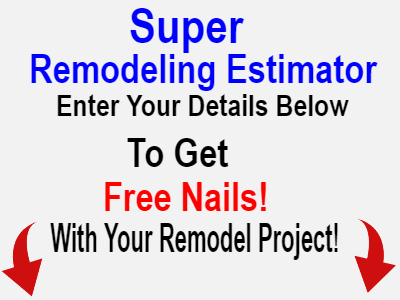 We understand your time is valuable and we respect any time that you graciously spend on our website, and with our professional remodeling estimators. We try to accommodate your schedule as much as we can and accomplish any construction work in a timely manner. We take pride in our work and our customer service is top notch, with quality materials and professional craftsmanship, at prices you can afford. ​Getting ideas for your new project can be difficult. If you need help, our expert staff will take you by the hand and help you every step of the way starting from remodeling ideas, to estimating, to picking materials. From finalizing a plan and getting started, to completing your newly remodeled home. 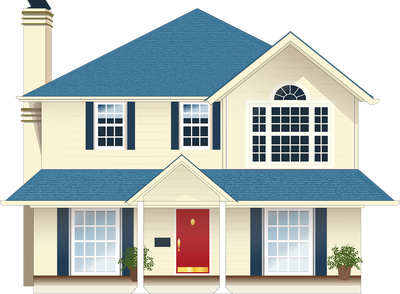 Your home is very important to us and we take our job very seriously by hiring the friendliest, most professional engineers, architects, carpenters, electricians, roofers, plumbers who are experts at what they do, to make sure your job is done right. If you want the best, you hire the best that’s how we roll. From room additions to bathroom remodels, to decks and fences we do it all even down to the finishing touches like paint and tile flooring. ​If it’s a new kitchen you want, we will transform your kitchen into a masterpiece with an extraordinary atmosphere that just puts a smile on your face every time you walk in, one that you and your family can be proud of and enjoy hanging out in. Even if that takes moving a few walls to do it! Look I know you have other options, there are plenty of remodeling contractors in Jacksonville FL, just give Jacksonville Remodeler a chance to show you what we got and you will not be disappointed! We will not let you down, I guarantee it! Just like the men’s warehouse. Do you have a large family that you need to accommodate or is it just the 2 of you? Do you like to entertain or have tons of family over for the Christmas holiday? Do you like to soak in a giant jetted tub? Do you need 2 sinks in the master bathroom? How about 2 sinks in the Kitchen? Do you have some sort of vision for your new space? Well we’re here to help you create that vision and make it a reality. Whatever it is your heart desires. 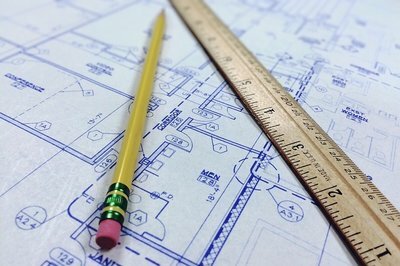 ​Remodeling a house can be a daunting thing unless you hire someone that will take the ball and run with it, making detailed plans and following through with those plans. Someone who knows how to organize a construction job and keep it running smoothly and on time. At Jacksonville Remodeler we are that company. Bottom line is that our passion is to make your house, not only a home but a place where you want to be. A place your family will enjoy for years to come. A place that’s transformed into something superb, whatever that is to you. 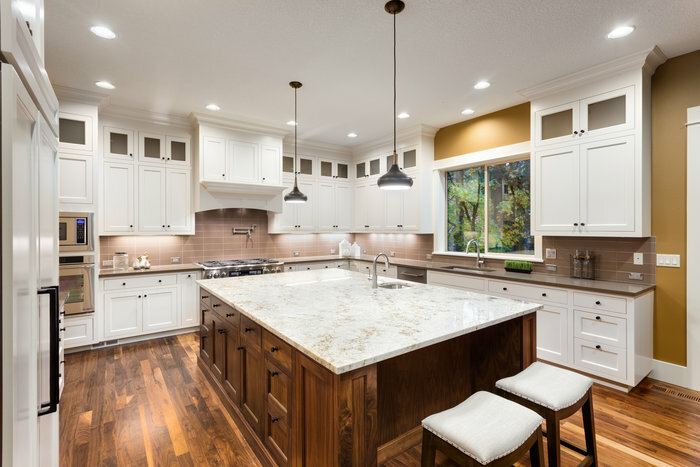 Everyone has their own style and ideas about remodeling their kitchen or bath, we care about your ideas and your vision and we try to make that dream come to life. We will help you pick colors that work together and designs that make sense and fit your needs to make the space more functional with the bottom line goal of making your life easier. ​Remodeling on a budget can be accomplished with a well thought out plan. With numbers put on each area of the project every step of the way to ensure we stay within your budget. We can help you with designing a budget that makes sense. You don’t want to over spend in one area only to come up short in areas you find important later on in the construction project. This does happen a lot when people are excited about their new kitchen or new room addition. We will take the time to help you plan out how to get the most out of your remodeling budget. ​Give us a call and we’ll provide you with a free estimate of what your remodeling costs will be. Remodeling prices, quotes, timelines and even help with home improvement loans will all be explained in detail so you won’t be left wondering and worrying about the details. 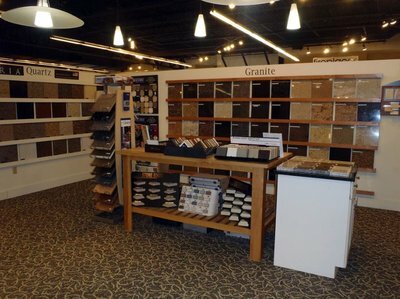 At Jacksonville Remodeler we have you covered every step of the process. 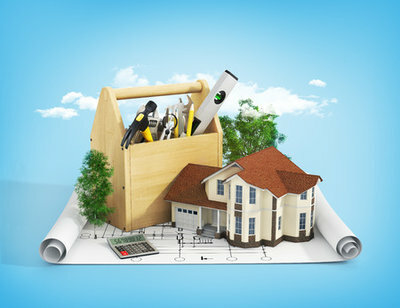 ​Will Remodeling Increase the Value of My Home? ​Whatever your home improvement investment is whether it’s $20,000 or $200,000 your home will increase in value. Adding a room or square footage will definitely increase the value of your home. Or if you upgrade the kitchen or upgrade your bathrooms you will increase the value of your home in most cases. If you look at national averages remodeling your home generally increases the value but there are some exceptions. In some areas of the country swimming pools can make the house a little tougher to market because there are just not enough buyers that want to have a swimming pool. However, in our experience we have not seen that to be the case in Florida. Obviously we cannot guarantee your home will go up in value but in general houses with home upgrades are worth more dinero. Any home improvement in Jacksonville Florida area is always a plus when you go to sell in this market. ​This is a project referral/lead generation site. All work is performed by fully licensed and Insured contractors in the Jacksonville Florida area.